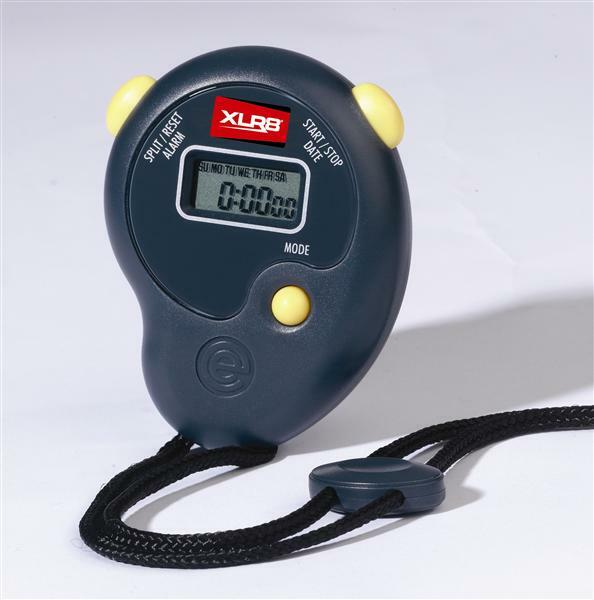 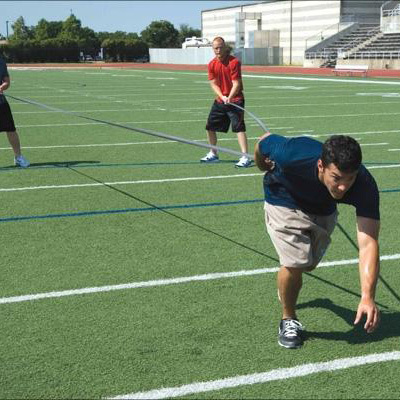 The Overspeed Trainer is a proven neuromuscular training tool. 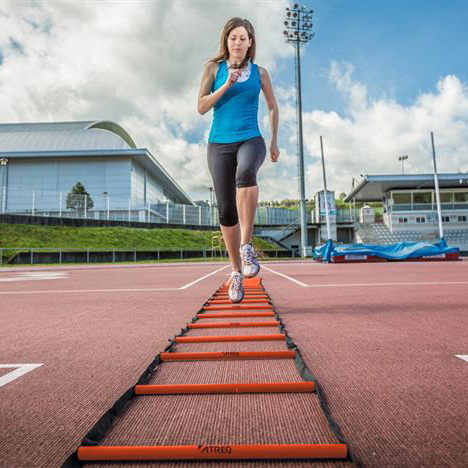 By applying assistance to an athlete’s sprint, increased stride rate and length and learned for use in non-assisted situations. 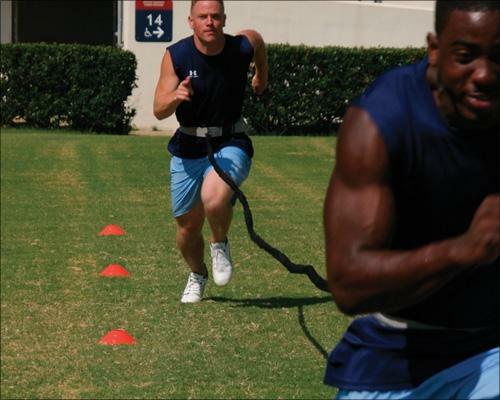 Used by 2 athletes to perform tow sprints or by a single athlete when secured to a fixing point. 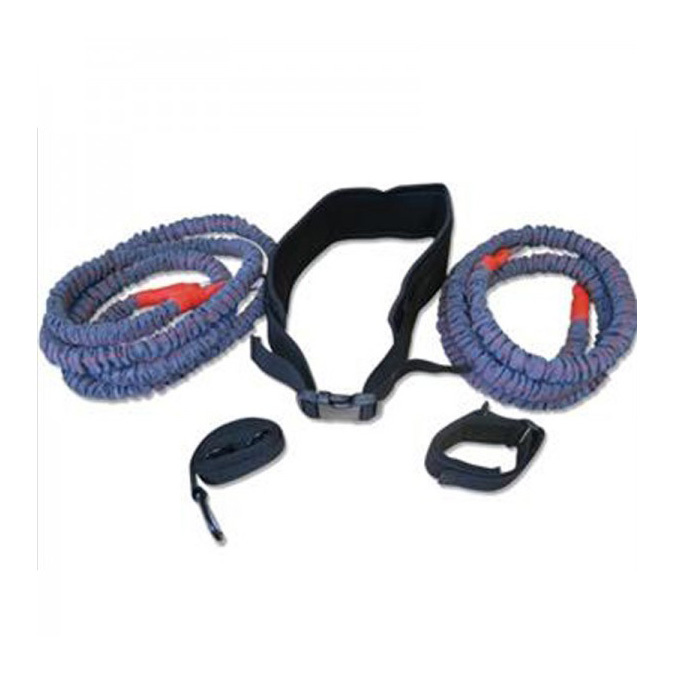 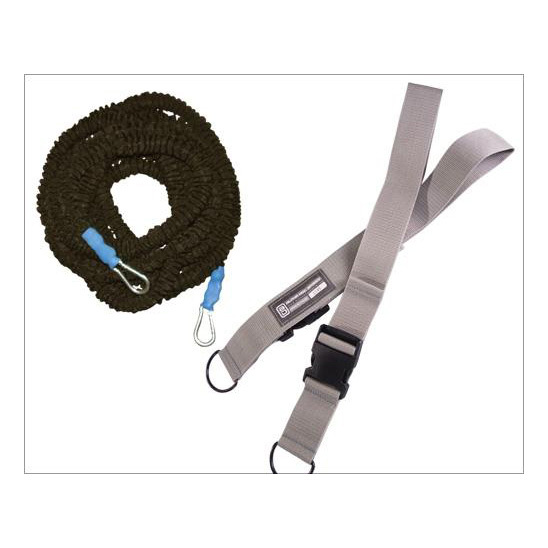 Includes two fully adjustable waist belts.